The Super Bowl is coming to New York! The Super Bowl is coming to New York! Super Bowl fun does not only start on February 2nd! The celebrations are getting started NOW, with the Super Bowl Kickoff Spectacular on January 27! From January 29 to February 1, New York City will be hosting tons of free interactive football-themed activities in celebration of the first Super Bowl played in the New York area – take a photo with the Vince Lombardi Trophy, receive FREE autographs from NFL players, kick a field goal through NFL uprights, visit the broadcast sets of NFL Network, ESPN and FOX, ride the 60′ foot toboggan and much more! Make a reservation now! Want more? 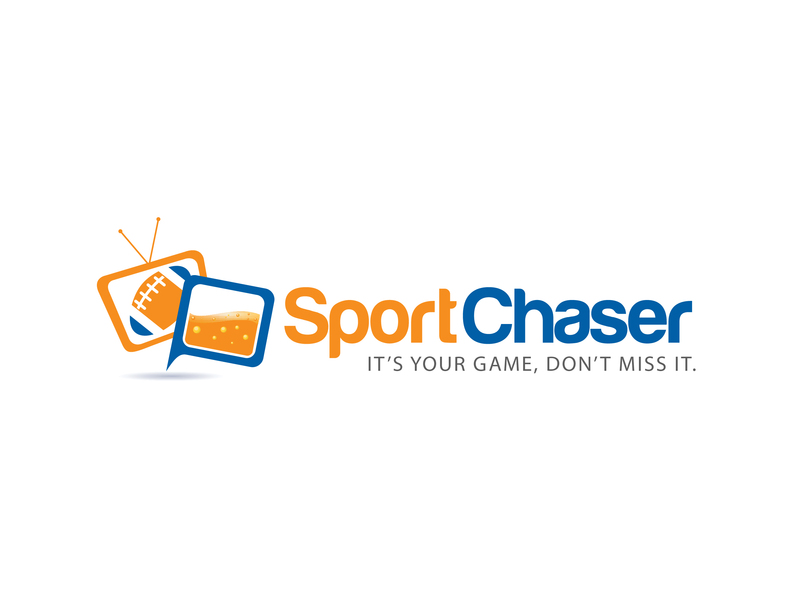 We have some big announcements to come… SportChaser.com will be releasing really cool new features for the Super Bowl. Stay tuned! Enjoy and don’t forget to find a bar on SportChaser.com today! It’s Time to Warm Up! After two weeks of good times and celebrations, it’s time to get back to work. We know… you don’t want to, especially with the cold spell going on. Don’t worry, the cold is coming to an end and it’s now time to make up for lost time! With the NFL playoffs going on and the return of European Soccer Championships, this weekend looks extremely promising. But before then, let’s start with this video of a 4th-grader playing varsity high school basketball and KILLING IT. Check it out! You can now leave your old pajamas, jump on your shoes and head to the bar!